It's almost Valentine's Day, and you know what that means... For me, it means my kids are going to run around like crazies, with sugar-highs, until I take the rest of their candy away and store it in the prize box. Maybe the candy will distract them enough to not realize that mom and dad are leaving them with a sitter for a date night... well at least we can hope so. As far as my husband's gift, I'm still figuring it out, but at least I'm ahead of the game when it comes to valentines for the kids to exchange. 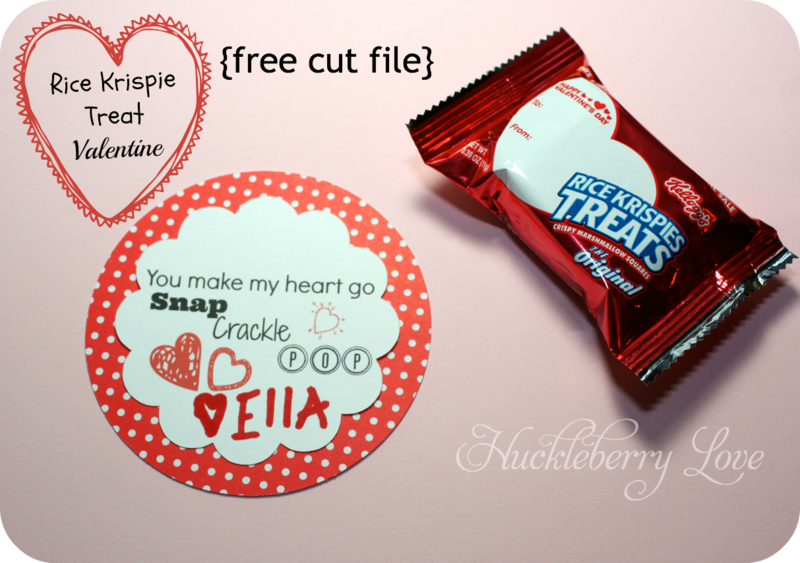 I just finished up these super cute rice krispie treat valentines for my daughter's class. 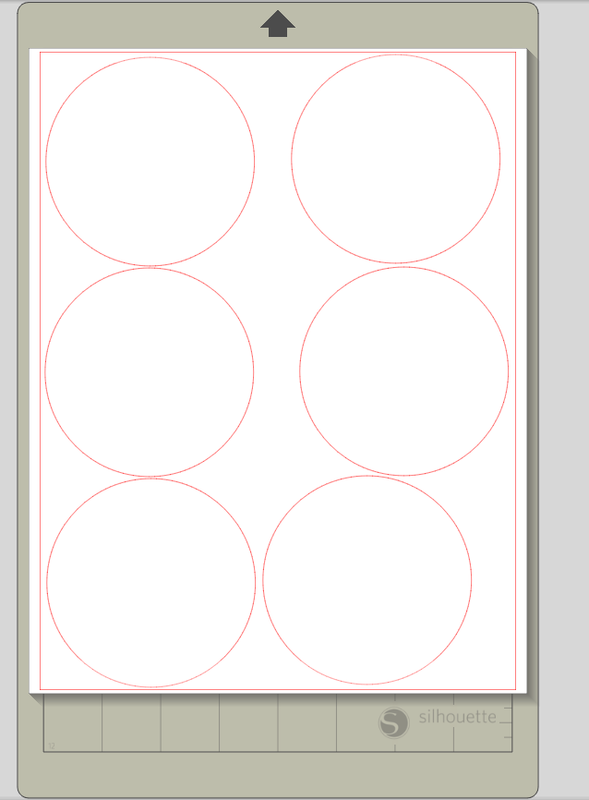 And because I teach my kiddos to share... here's the silhouette file to make your own! 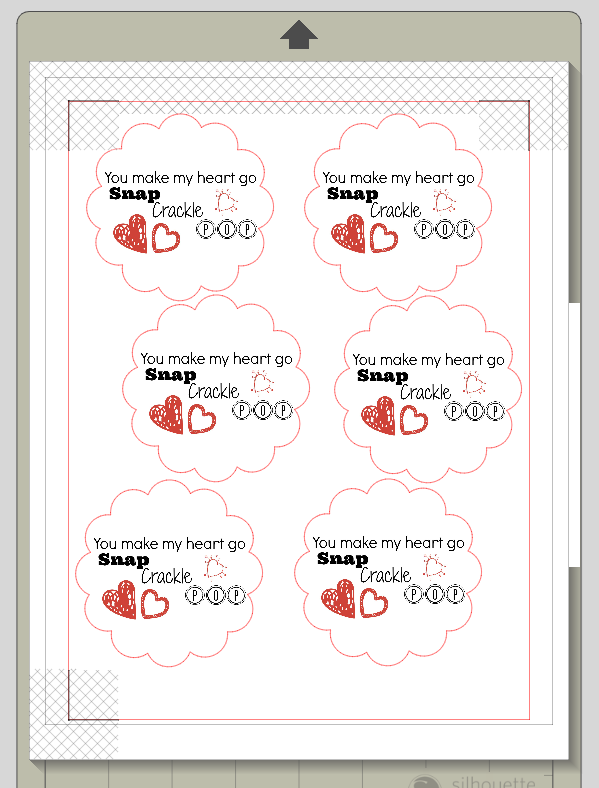 I just designed the valentine in pic monkey and transferred it into Silhouette Studio. 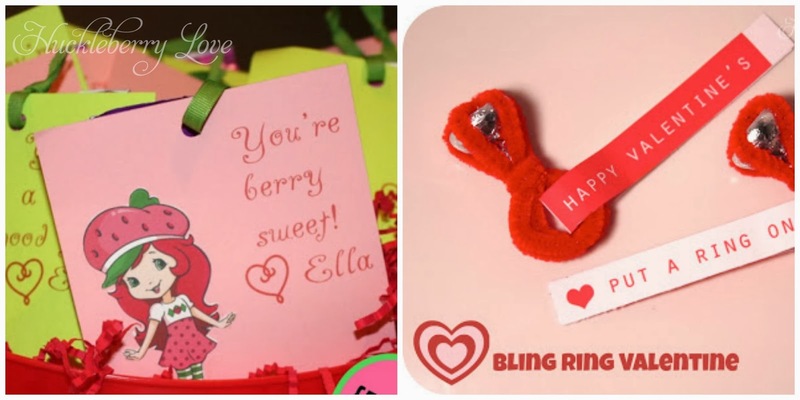 Last year's Strawberry Shortcake and Bling Ring valentines were definitely a hit, so I'm hoping these go over well too. Ella loved that she could read Snap, Crackle, and Pop and is way excited to hand them out. Stay tuned for an awesome gift guide for your man next week! 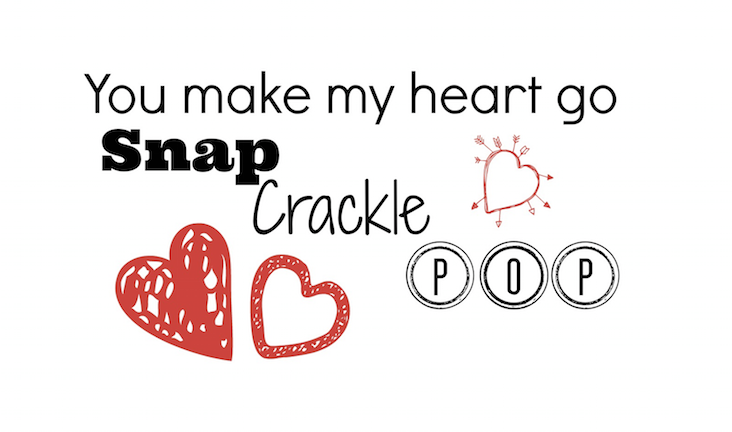 What's your favorite Valentine's candy? Thanks! It was a lot of fun designing these with my daughter, and they took like 15 minutes to print, cut, and assemble. This is so cute! 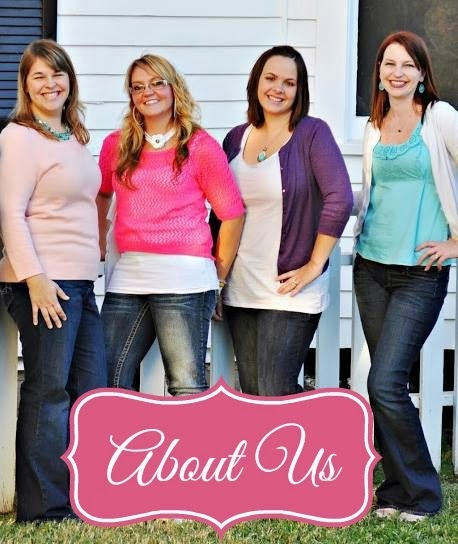 Thanks for linking to Share it Sunday!! I'm pinning this!